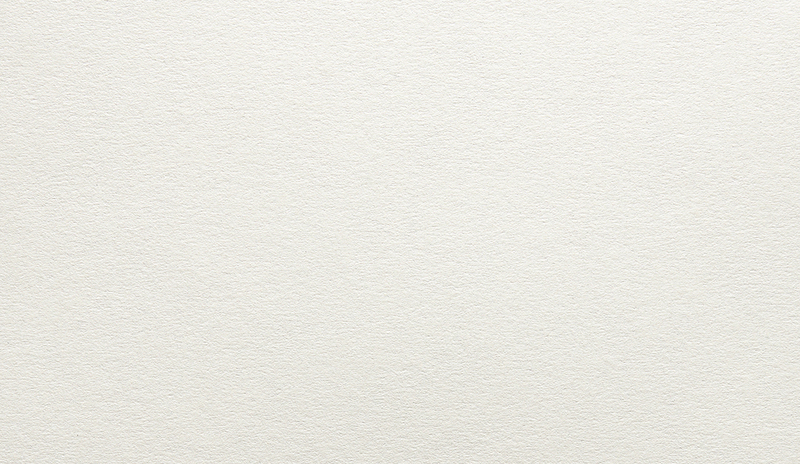 Keaykolour 100% Recycled is a tactile, earthy, high quality paper. 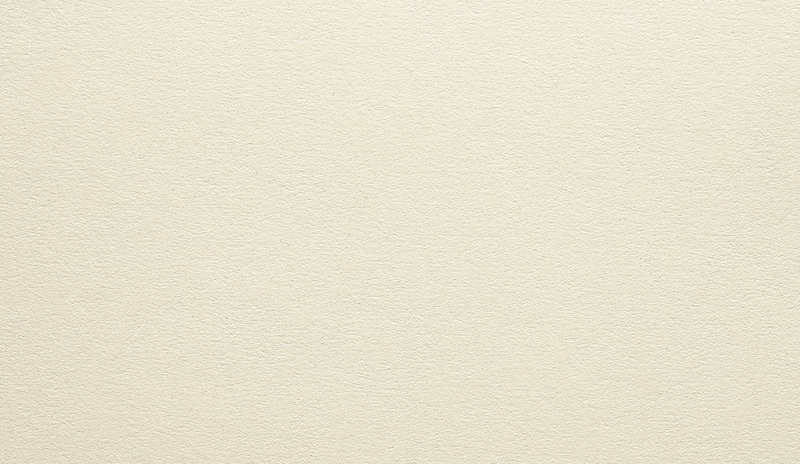 Also available in Keaykolour Original and Keaykolour Parchment. All manufactured by Arjowiggins Creative Papers (UK) and exclusive to Ball & Doggett. Keaykolour Recycled contains 100% post consumer waste and is FSC certified. Manufactured in a facility that is ISO 14001 EMS accredited, Keaykolour 100% Recycled is made process chlorine free helping to reduce harmful by-products.